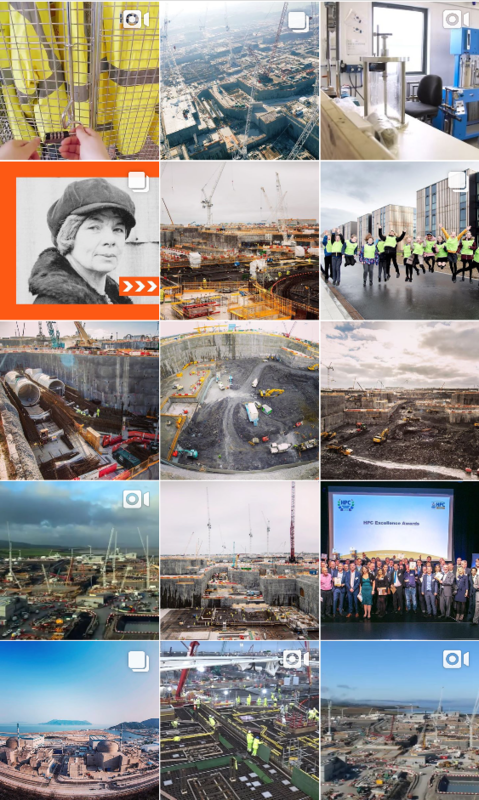 Follow Hinkley Point C on social media for the latest updates. We are building two new nuclear reactors at Hinkley Point C in Somerset, the first in a new generation of nuclear power stations in the UK providing low-carbon electricity for around six million homes. And it’s not just about power. We’ve put local benefits at the heart of Hinkley Point C, aiming to deliver as many of the long-term benefits it will stimulate to Somerset and the South West.